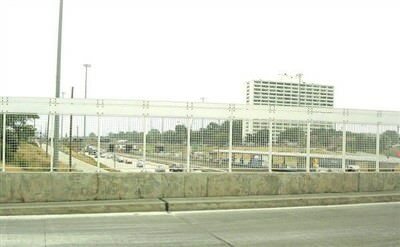 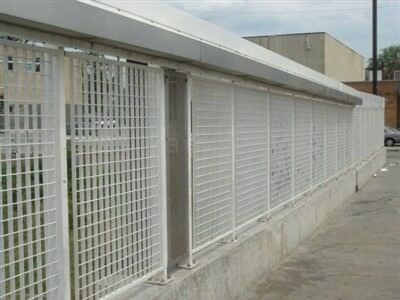 LATTICE DESIGN GALVANIZED STEEL SECURITY FENCE AT THE 69TH STREET BUS BRIDGE IN CHICAGO, IL. 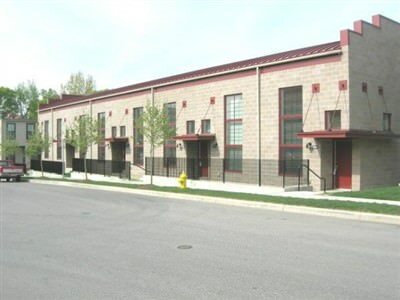 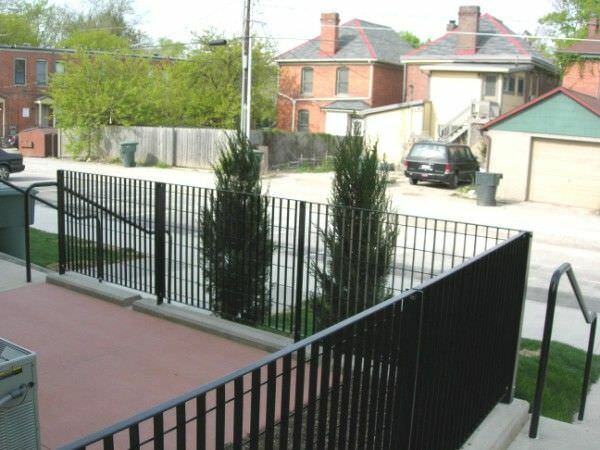 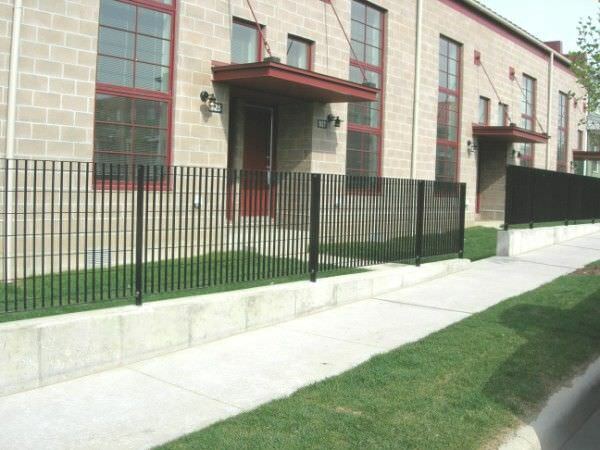 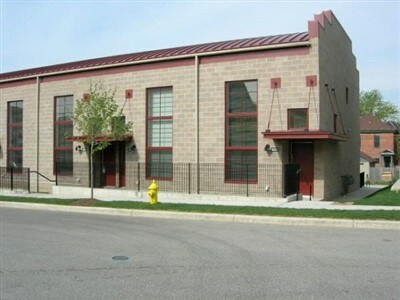 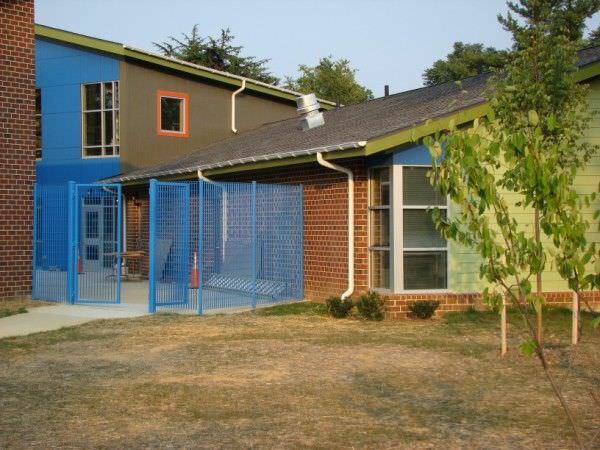 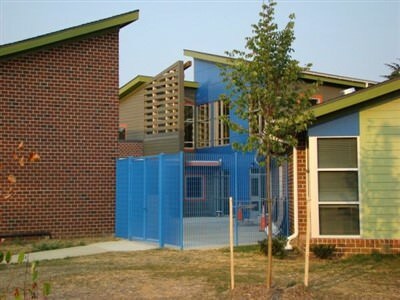 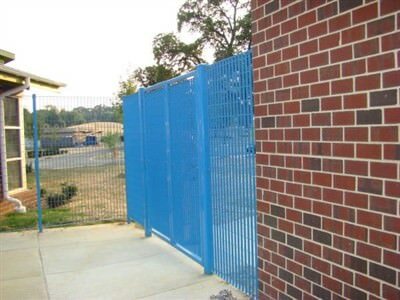 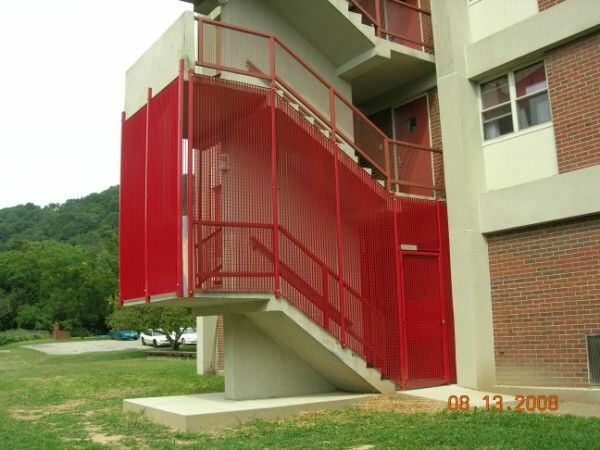 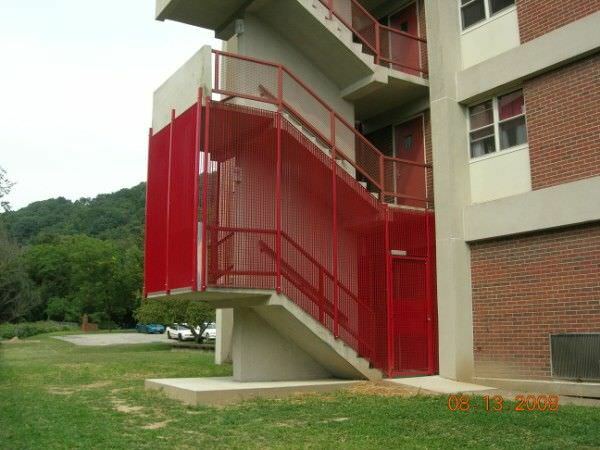 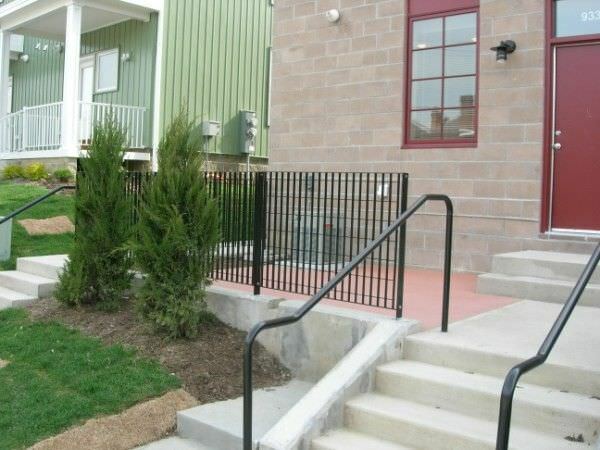 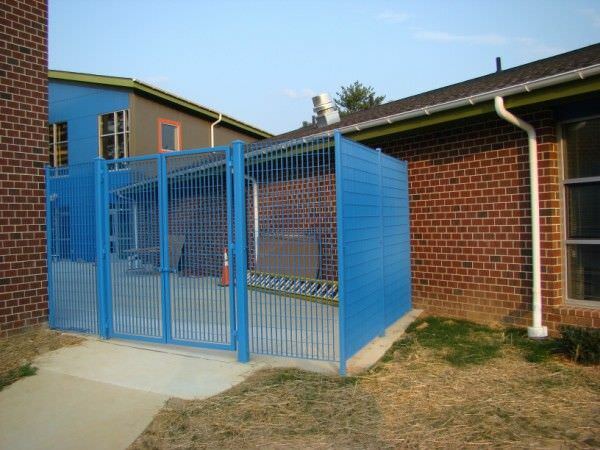 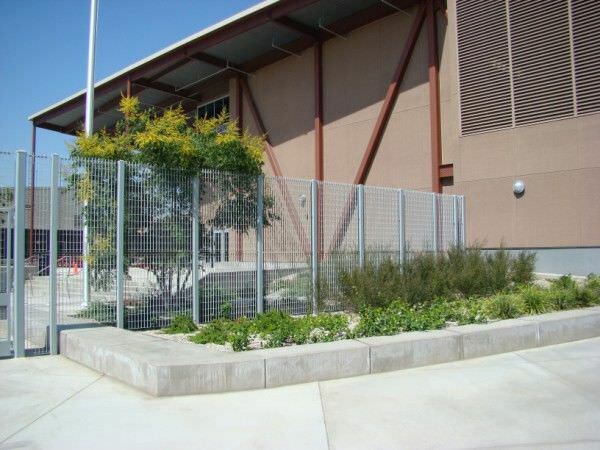 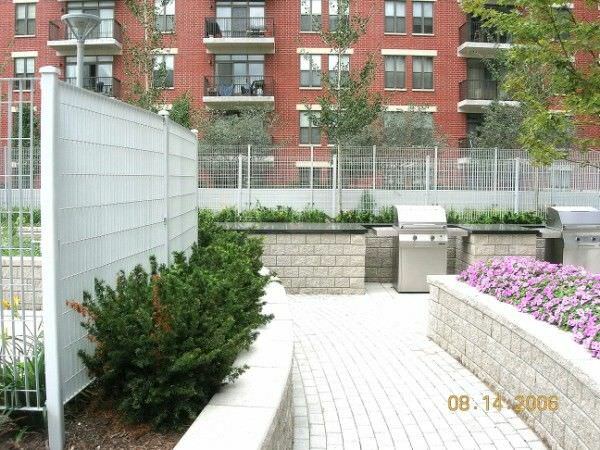 METRO DESIGN GALVANIZED STEEL SECURITY FENCE AT THE CHILDERNS HOME IN CATONVILLE, MD. 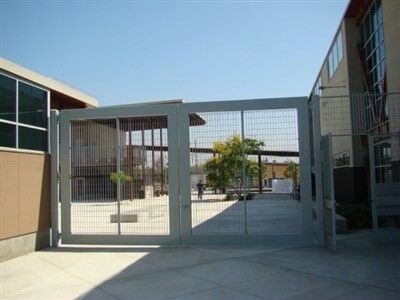 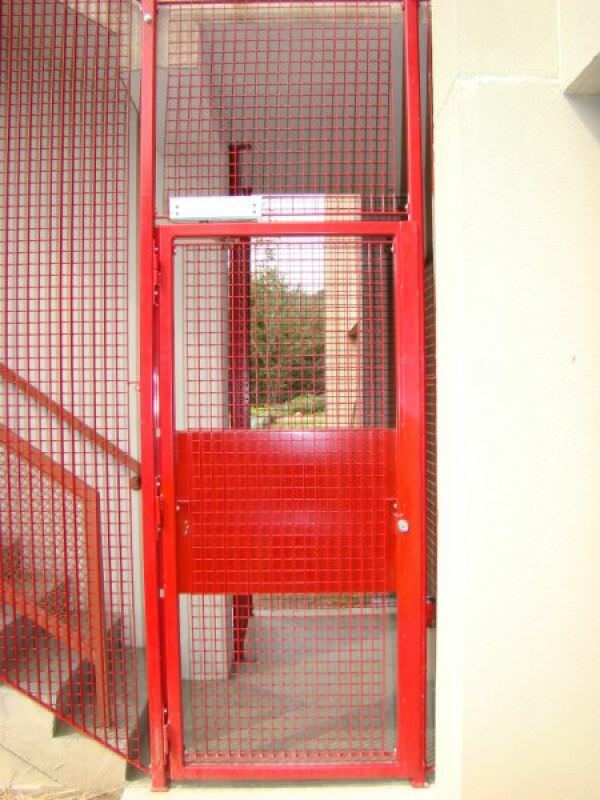 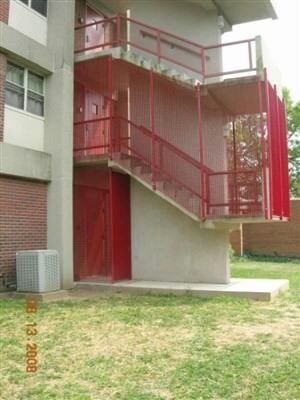 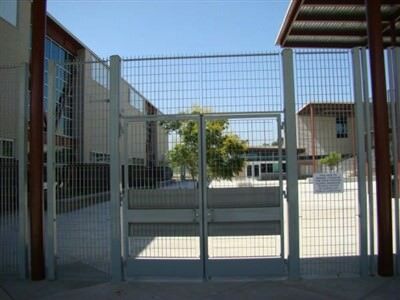 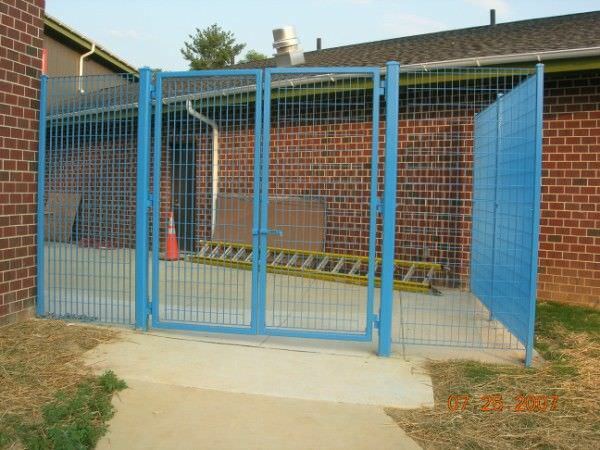 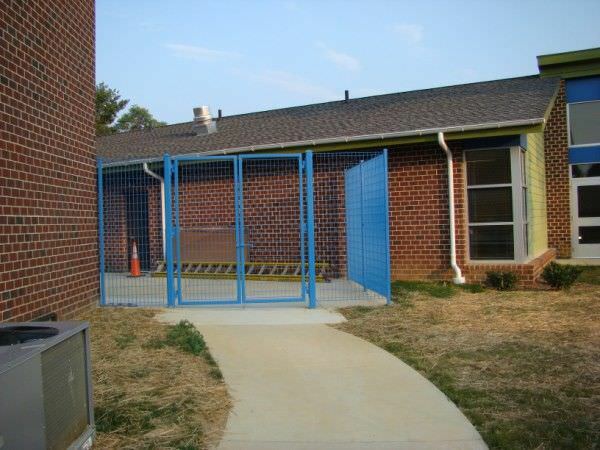 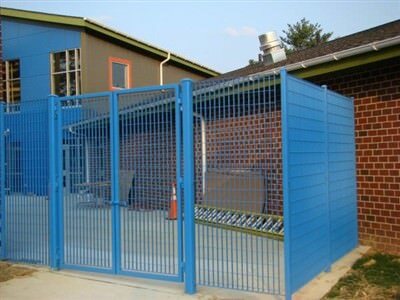 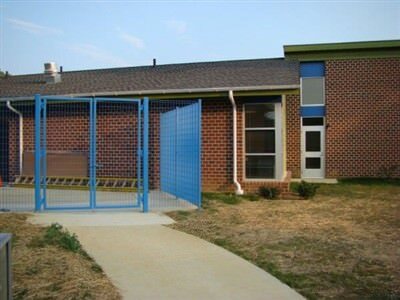 METRO DESIGN GALVANIZED STEEL SECURITY GATE AND FENCE AT THE CHILDERNS HOME IN CATONVILLE, MD. 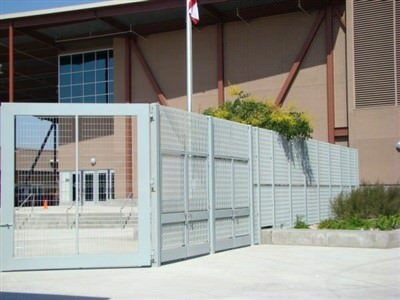 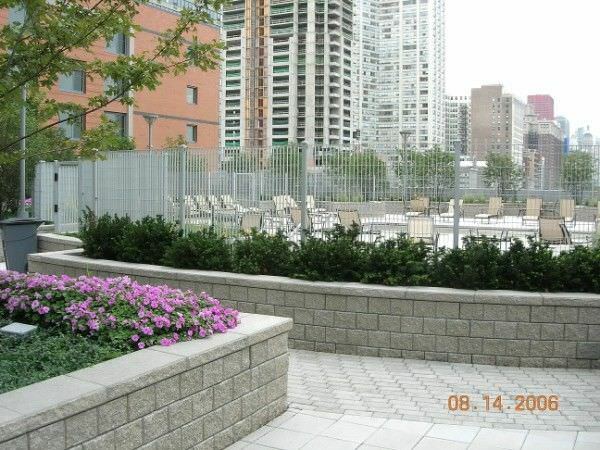 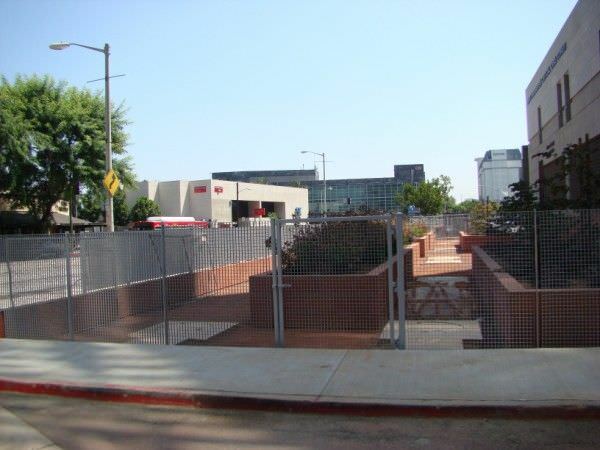 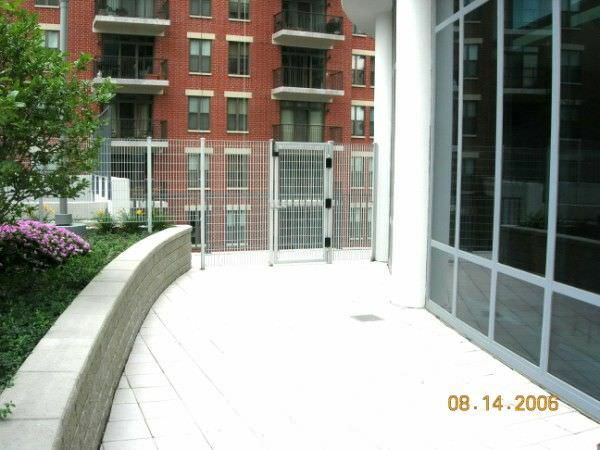 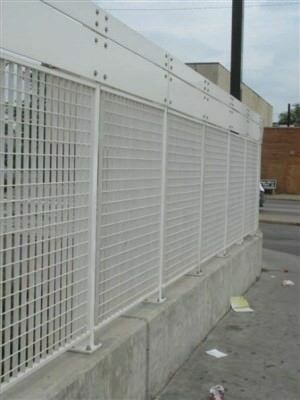 METRO DESIGN GALVANIZED STEEL SECURITY FENCE AT THE CENTRAL AVE, VIADUCT IN CHICAGO, IL. METRO DESIGN GALVANIZED STEEL FENCE AT THE CHILDERNS HOME IN CATONVILLE, MD. 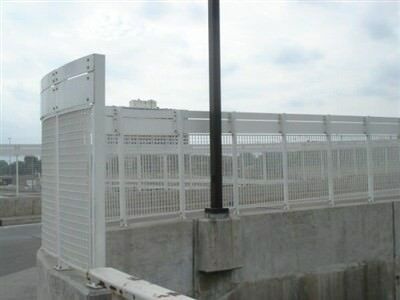 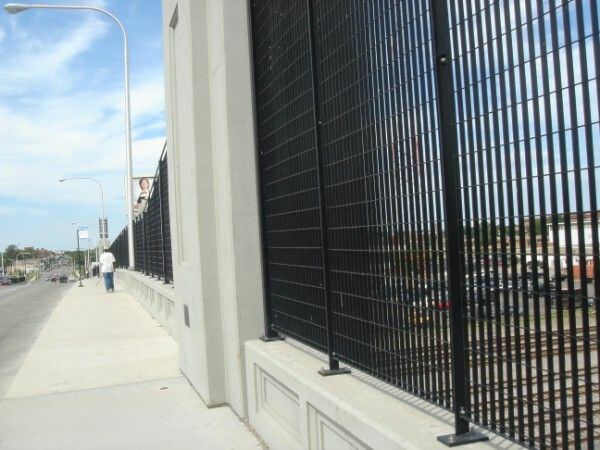 LATTICE DESIGN GALVANIZED STEEL SECURITY FENCE AT THE 69th STREET BOS BRIDGE IN CHICAGO, IL. 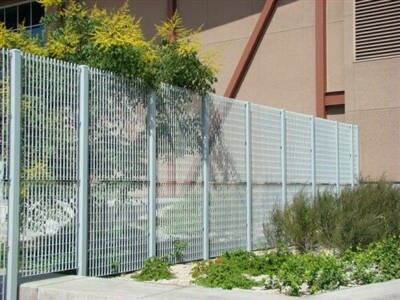 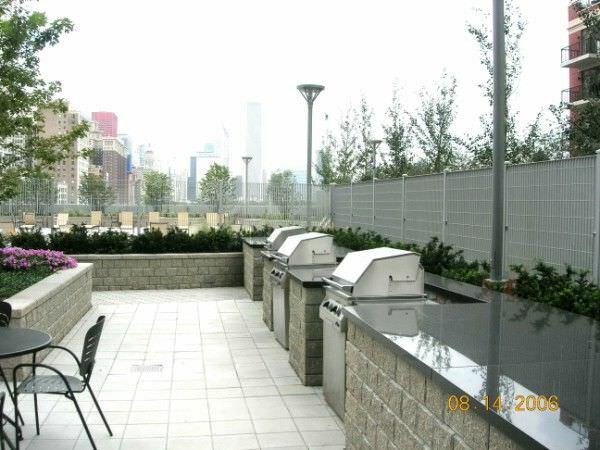 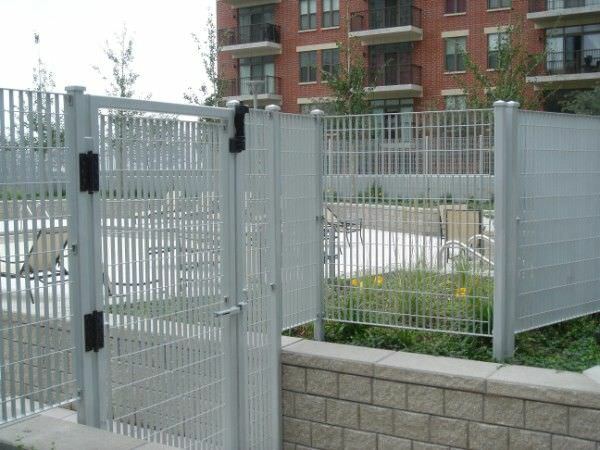 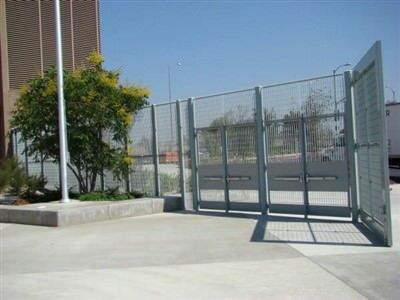 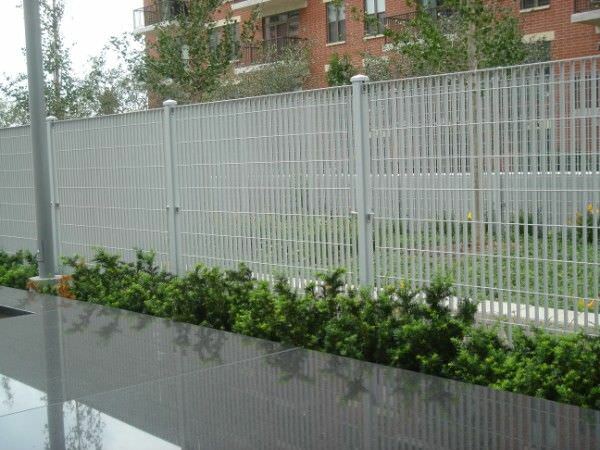 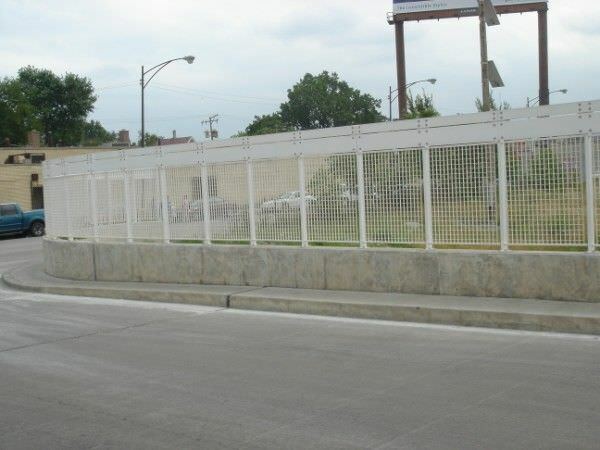 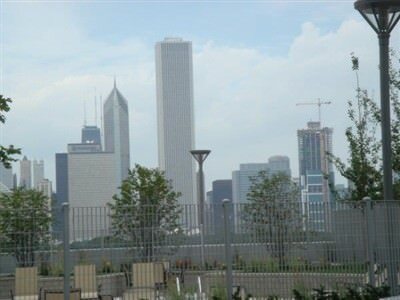 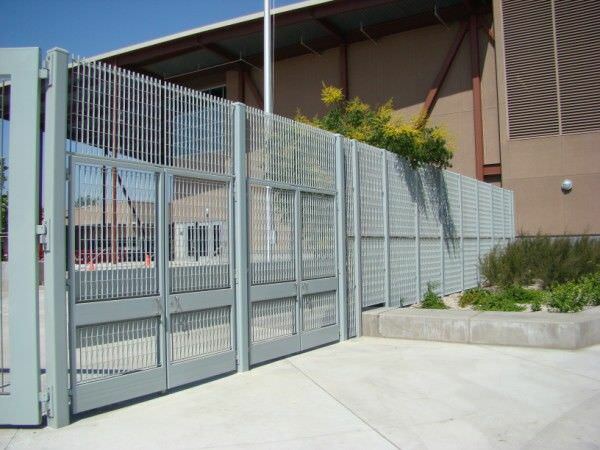 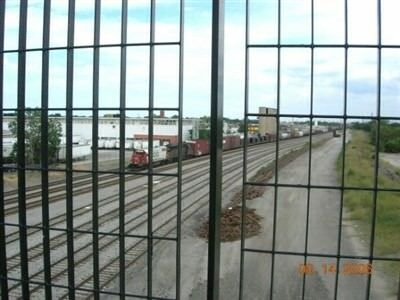 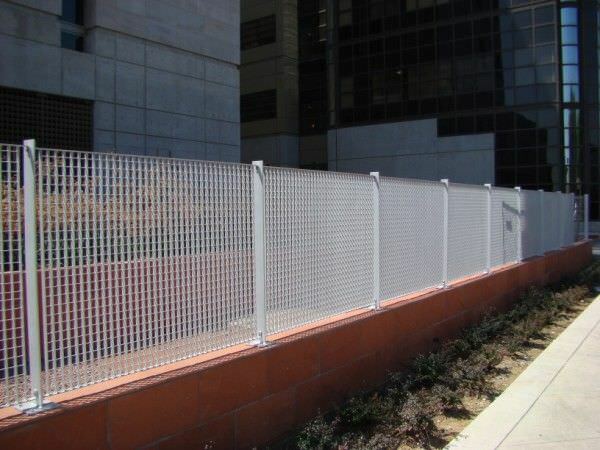 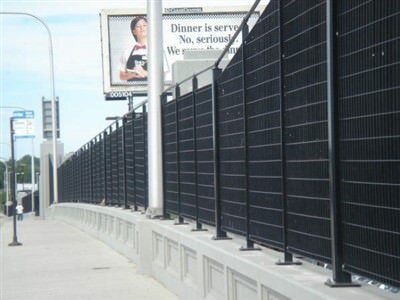 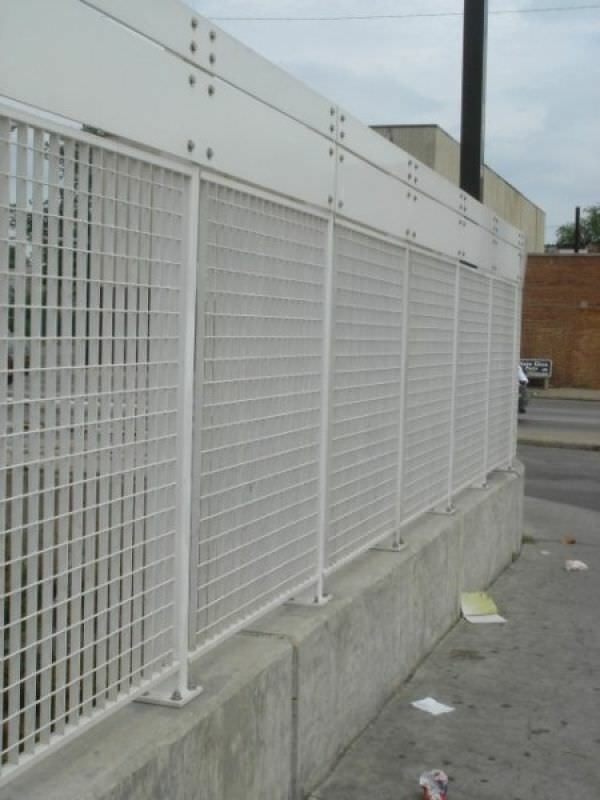 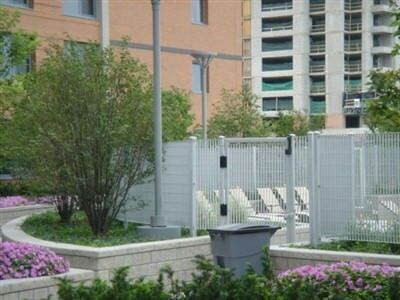 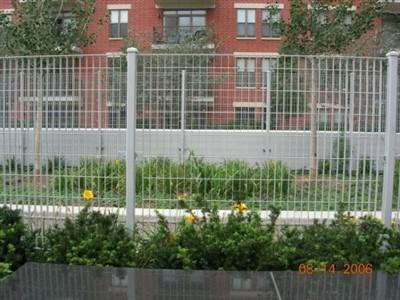 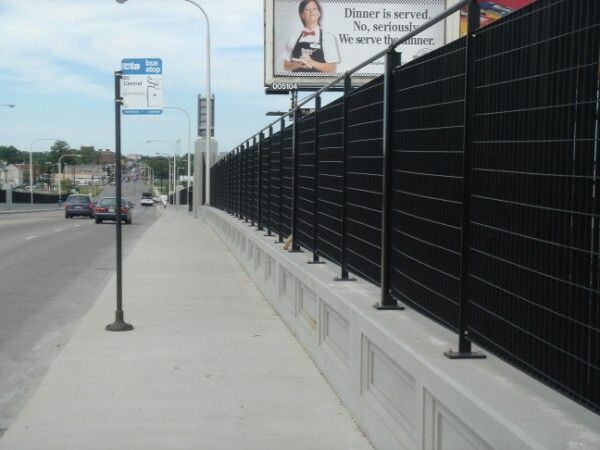 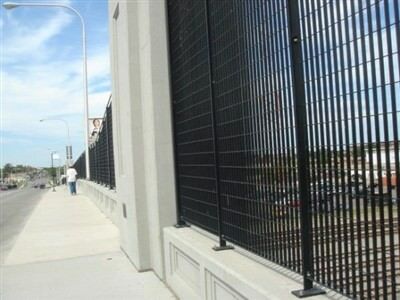 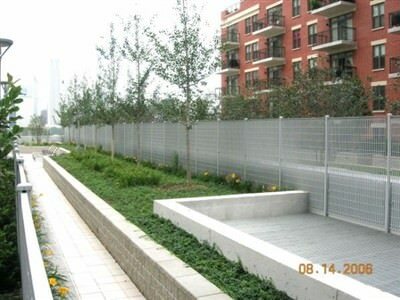 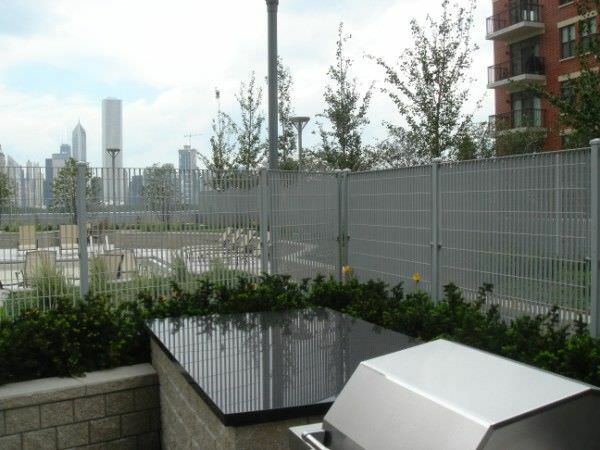 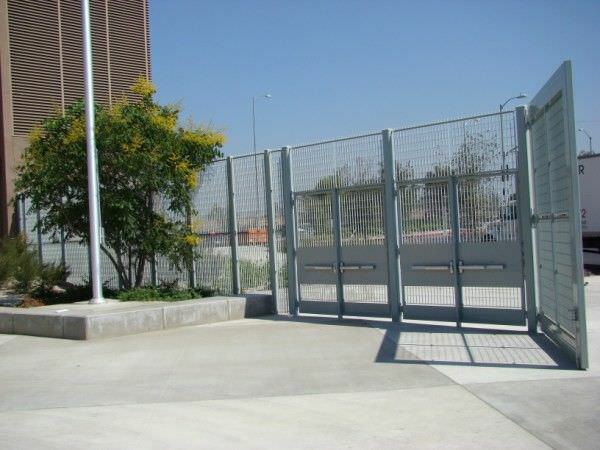 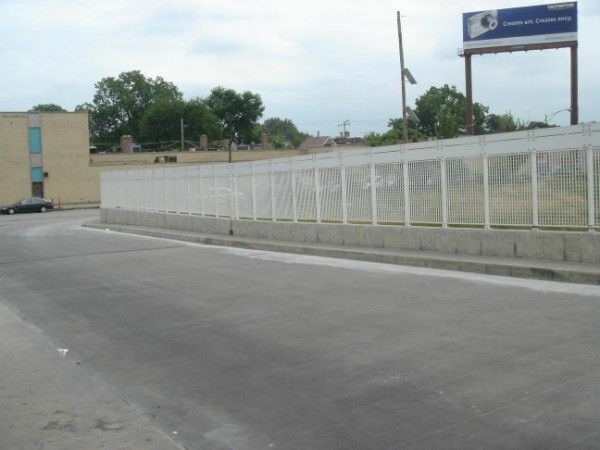 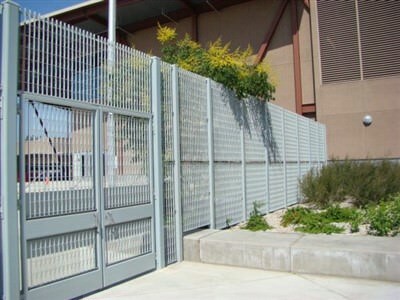 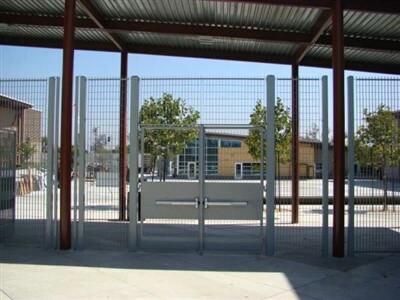 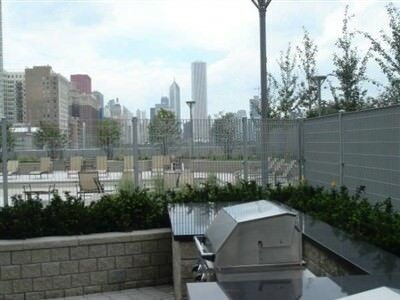 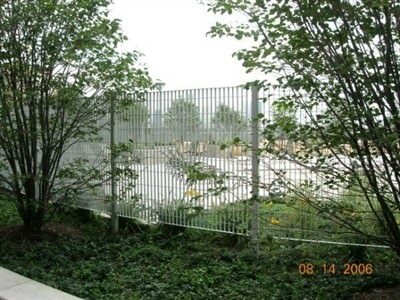 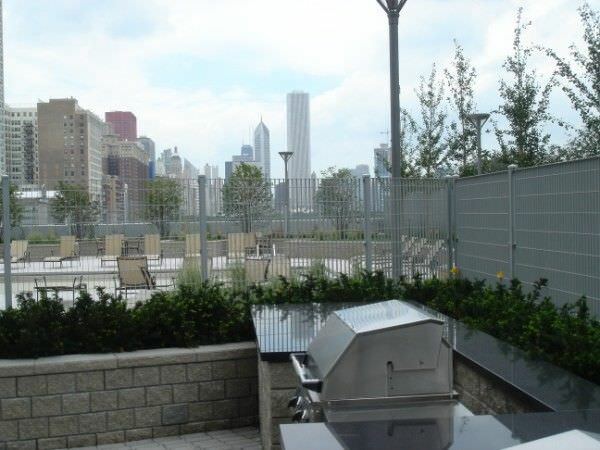 METRO DESIGN GALVANIZED STEEL SECURITY FENCE AT THE CENTRAL AVE. VIADUCT IN CHICAGO, IL.